This is a fact: everyone's Internet freedom and privacy are at risk. Through SOPA to PIPA to the "six strikes" rule and frivolous lawsuits, the government, ISP's, the MPAA, the RIAA (and the list goes on) have shown that they definitely want to track your every move online. I support a free and open Internet, but in a world where ISP's can't be trusted, one has to take matters into their own hands. One simple way to do this is with a personal VPN service -- an inexpensive and simple method to protect your privacy online. 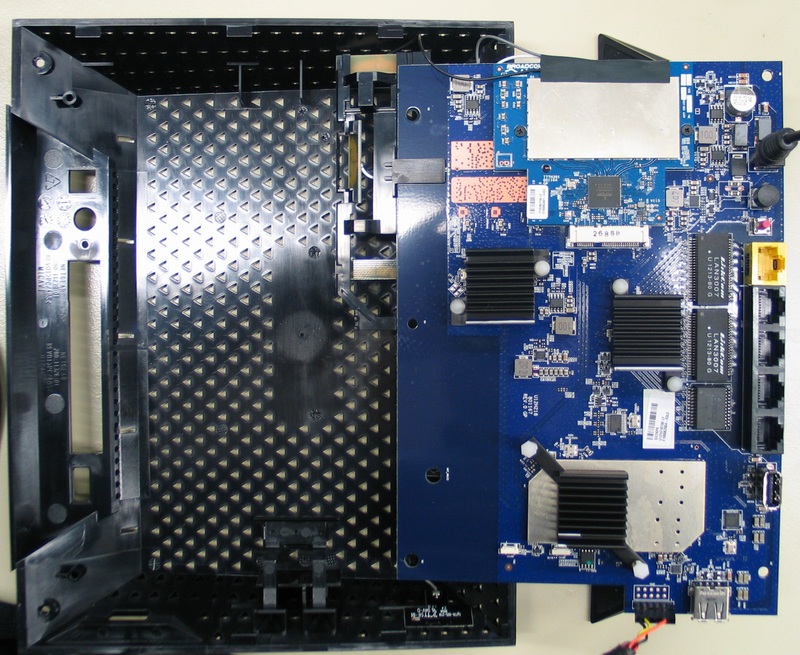 Inside the NETGEAR R6300: JTAG Pinouts, USB-TTL Extension, Pics... Plus DD-WRT Kong Mod is Coming! I recently received a brand new R6300 from the folks at MyOpenRouter. Since there hasn't been any guide on unbricking, I'm going to show you some pics from the inside of the R6300! I'm not going to write a full review or unbricking guide here, as the unbricking process works exactly as described in the WNR3500L unbrick guide. The pinouts can be taken from my pic. 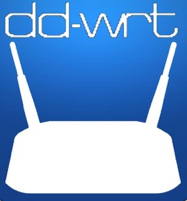 Read more about Inside the NETGEAR R6300: JTAG Pinouts, USB-TTL Extension, Pics... Plus DD-WRT Kong Mod is Coming! 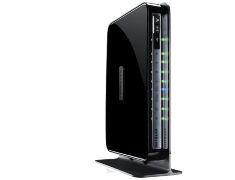 The NETGEAR N600 - WNDR3400 may be listed on the lower end of the latest routers available from NETGEAR... but we got a chance to give the WNDR3400v2 a spin and were quite impressed with it! 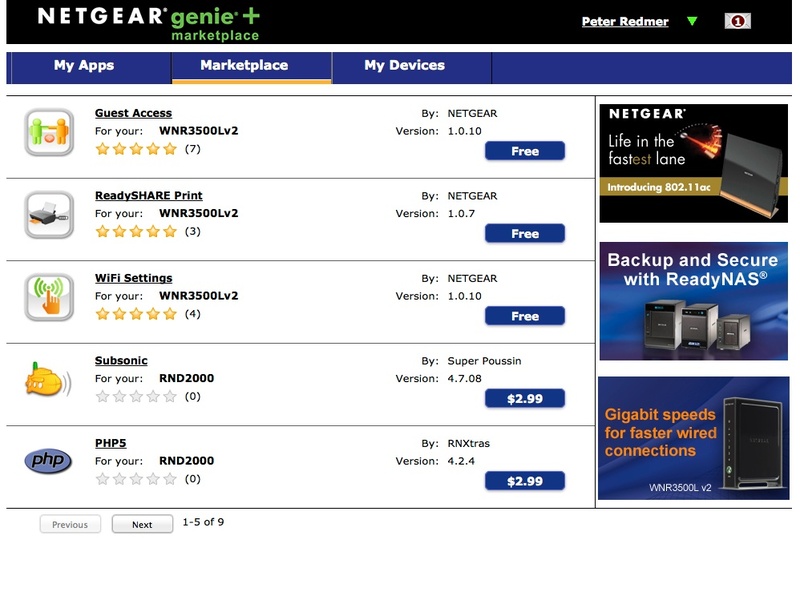 It comes with most of the extra features the more expensive routers from NETGEAR have, such as a wireless guest network, live parental controls and their NETGEAR Genie App. Sticking with the theme of Internet security, I recently became interested in securing my mobile Internet connection with a VPN as well as my connection at home. Fortunately, most VPN providers are aware that users need multiple connections with a single account, and both providers I've tried personally allow for this. This means my connection to my VPN can be active at home, plus I can be out and about on a 4G mobile connection and still remain protected. Here's how to make it happen. You won't believe how easy it is. 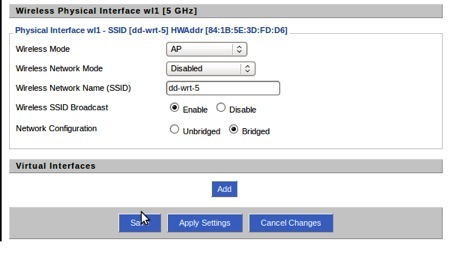 The first step is to log into your router's GUI in your browser of choice at the 192.168.1.1 address, and head to the Wireless -> Basic Settings panel. Change the Wireless Mode to AP, and then click on the Save button. Privacy on the Internet was killed off for many -- if not most -- people a very long time ago. 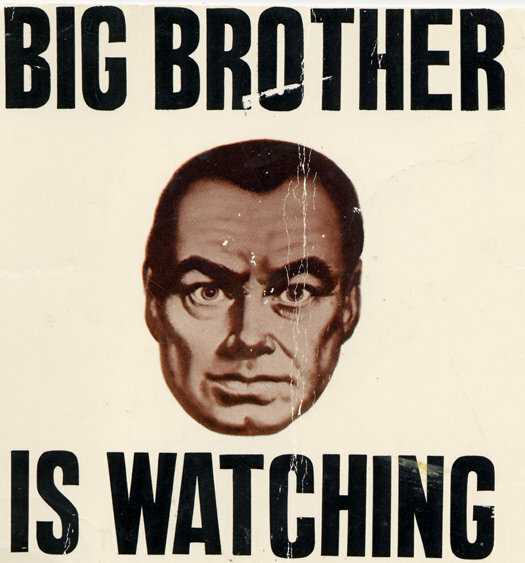 Virtually everything one does online can be tracked... and track they do, whether they tell you or not. 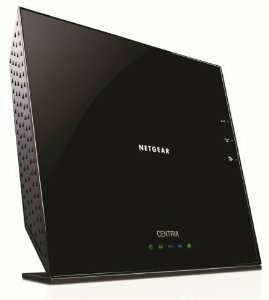 This is one of the coolest NETGEAR products I've gotten my hands on... it may be one of the most interesting networking devices I've used, period. 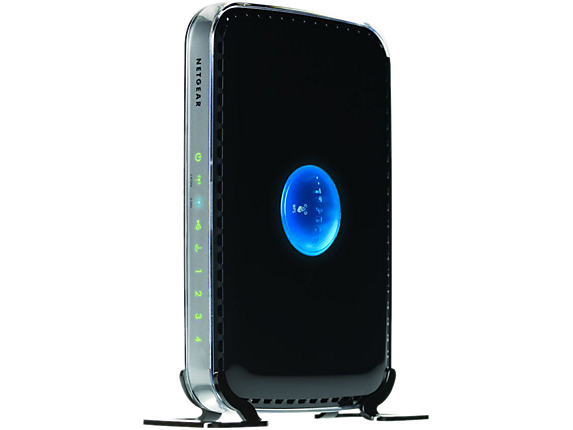 I'm talking about the Centria -- also known as the WNDR4700 (or WNDR4720 with storage included). 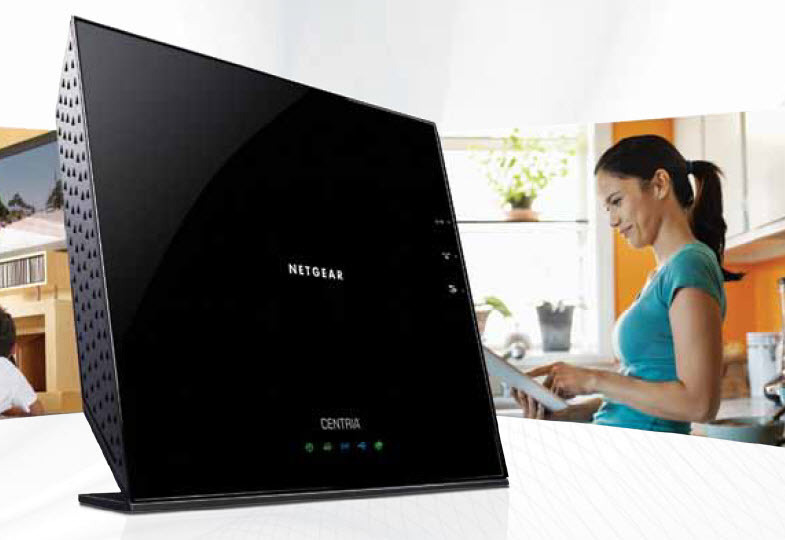 What is the NETGEAR Centria? We live in a world of apps. Apps are everywhere and lie at the core of most of our mobile computing lives--especially when it comes to tablets and smartphones. Lesser known is the ability to install apps on network connected devices, such as network-attached-storage (NAS) products and other equipment.